For those of you who don’t watch or have no interest what-so-ever in BBC’s Doctor Who, you can bugger off and read an older post. Or wait for tomorrow’s post which will be Doctor Who free. Probably. And yes, I said bugger. Now let me explain the paradox. Think of it like a compulsive liar telling you “I’m a compulsive liar.” Is the liar lying or is the liar telling the truth? You can run the argument in circles and the only thing you will accomplish is giving yourself a migraine. I know, I just deleted two paragraph’s worth of utter nonsense trying to argue why a reformed compulsive liar is still a compulsive liar. If you’d read it, your head might have exploded. So, how do you explain a show that you absolutely love yet makes no sense? You can’t explain what it is you love so much about it, because it makes no sense. That my dears is the Doctor Who Paradox. 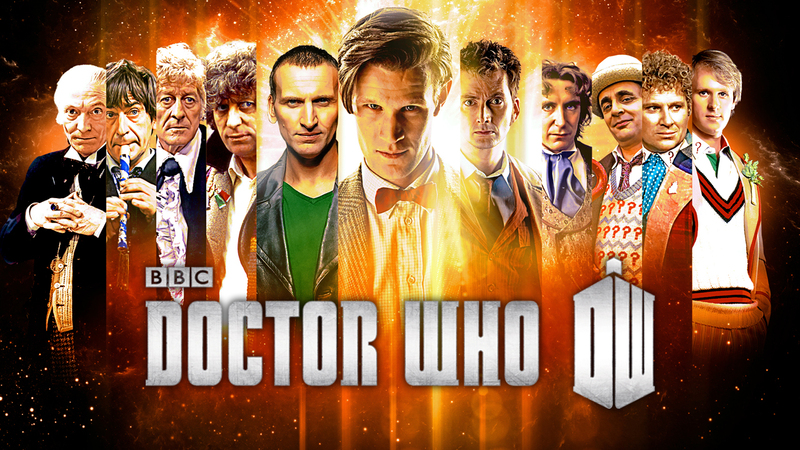 For anyone not familiar with Doctor Who series (It’s been around for 50 years, where HAVE you been?!? 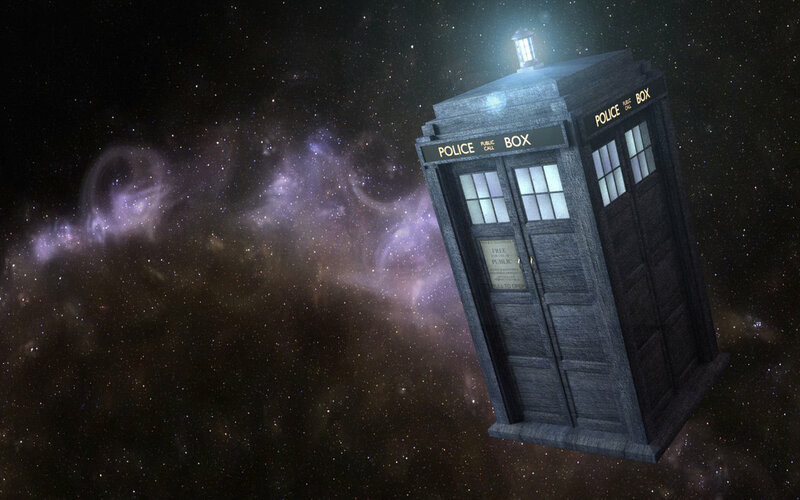 ), an alien Time Lord known only as “the Doctor” travels though time and space in a space ship-er… blue box called a TARDIS that’s bigger on the inside than it appears on the outside. Also, the TARDIS also breaks down… a lot. Me: I’m trying to write about something Doctor Who related for my blog post tonight, and I’m stumped. Lizzie: Well what are you looking for? Me: it’s hard to explain why I LIKE Doctor Who. I can’t put it into words. Lizzie: Its well loved because we all want the friend that brings us to life and enriches us for the better. We want someone in our lives that really does think we’re absolutely amazing, all the time, just for being us. Lizzie: The long speeches and careful thought. It simply makes you believe in more. Why do you love the Doctor? Me: Because watching the show makes me smile. It’s goofy and cheesy at times and it makes me feel like a kid again. Lizzie: To feel that feeling of being hopeful and young without judgment. This entry was posted in Doctor Who, Geekery. Bookmark the permalink.